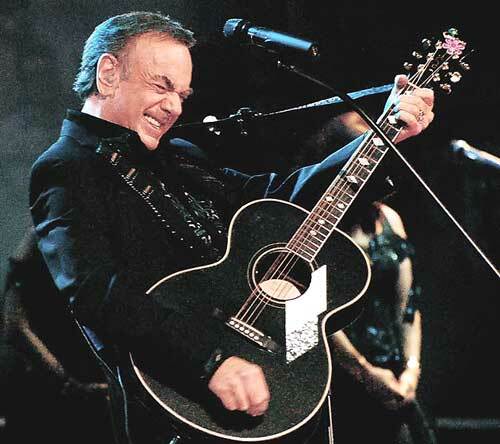 In addition, Columbia Records and Legacy Recordings recently announced that he will release THE VERY BEST OF NEIL DIAMOND - THE ORIGINAL STUDIO RECORDINGS on December 6th. The album will feature 23 of the most popular hits and signature tracks from America’s quintessential singer-songwriter. 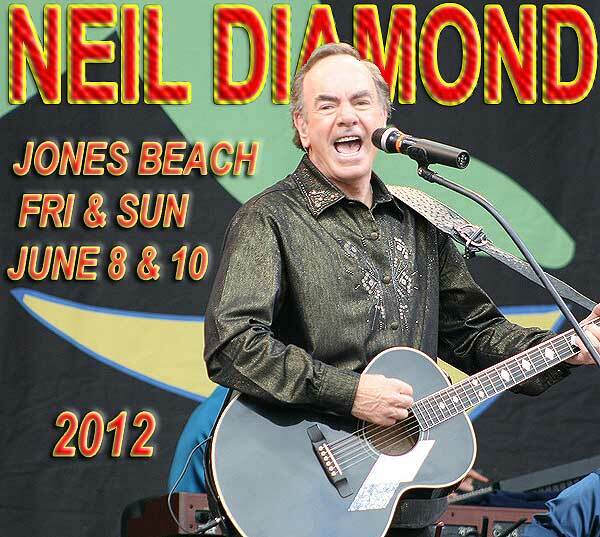 This is the first Neil Diamond collection to draw from the artist’s complete studio discography and includes tracks such as “Forever In Blue Jeans,” “Cherry, Cherry,” “Sweet Caroline,” “I’m A Believer,” “Girl, You’ll Be A Woman Soon, ” “You Don’t Bring Me Flowers,” “Red, Red Wine,” “America” and many more... Diamond will make a string of high profile media appearances in addition to being a Kennedy Center Honoree on December 27th. He will also perform at the 85th Anniversary Macy’s Thanksgiving Day Parade, the Today Show, NBC’s Tree Lighting at Rockefeller and the Tonight Show with Jay Leno.